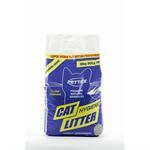 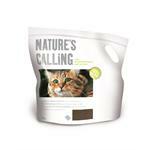 This premium cat litter is made from a pure Natural mineral and using our unique super sieved system comes a dust free product with superior clumping and odour control. 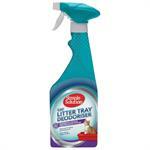 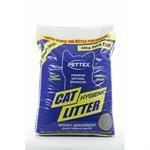 The revolutionary new hygiene litter. 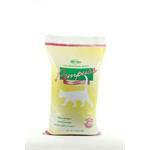 White granules have been specially developed to start work immediately. 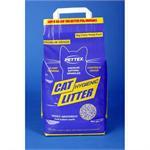 Made from a pure Natural mineral and using our unique super sieved system comes a dust free product with superior clumping and odour control. 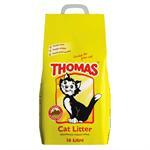 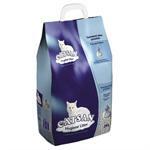 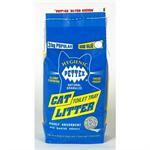 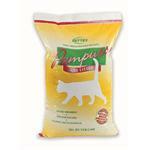 THOMAS® Cat Litter-a purely natural product for reliable cat hygiene. 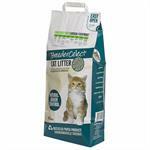 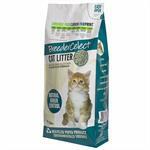 Our uniquely formulated BreederCelect cat litter pellets are made from >99% recycled paper with no additives or chemicals.